Many and varied have been the ways that supporters of the Tartan Army Sunshine Appeal have raised funds, but this must put a head on it. 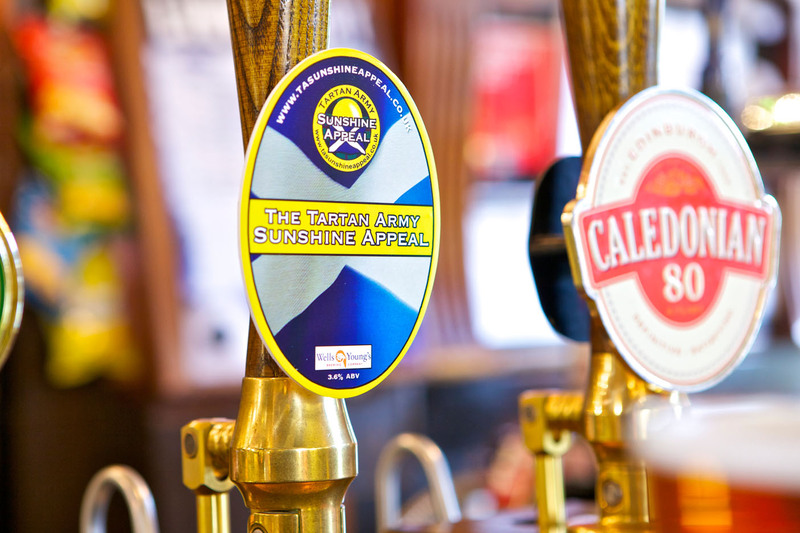 The Tyneside Tavern in Haddington is selling Tartan Army Sunshine Appeal beer. Punters donate 10p per pint which is then matched by the Tyneside Tavern. Cheers!